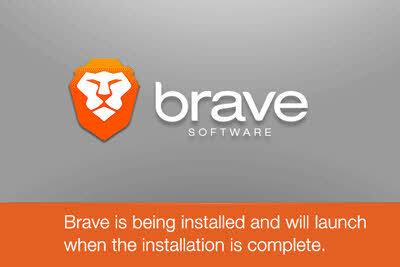 We just got the early access of Brave developer build from Brave team. 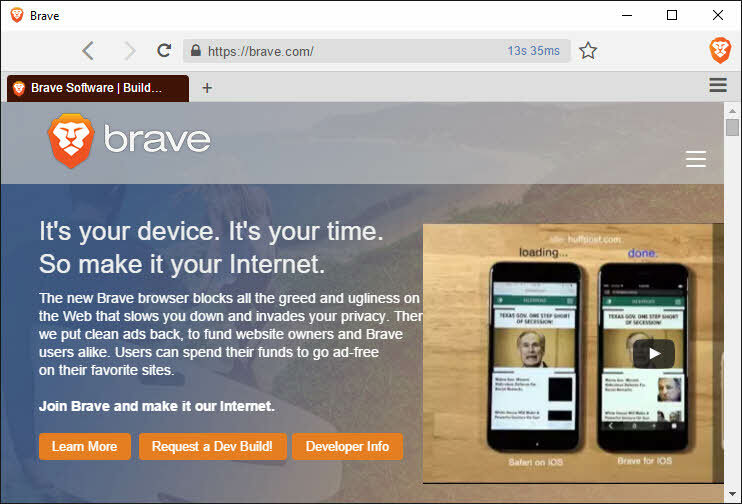 Brave is a new browser from former Mozilla CEO Brendan Eich. The main focus of brave browser is it blocks ads by default and then it replaces them with clean ads.This provides a new financial alternative for publishers without any advertising and privacy violating trackers for users. 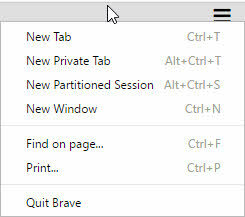 Brave is open source browser.It is available on computers running Windows,apples Mac OSX, and Linux. And also on ios and android.The downloaded windows installer file size is 130 MB.This is little bit more compare to other browsers. The installation process is simple, just run the installer and there is not configuration option during the installation. 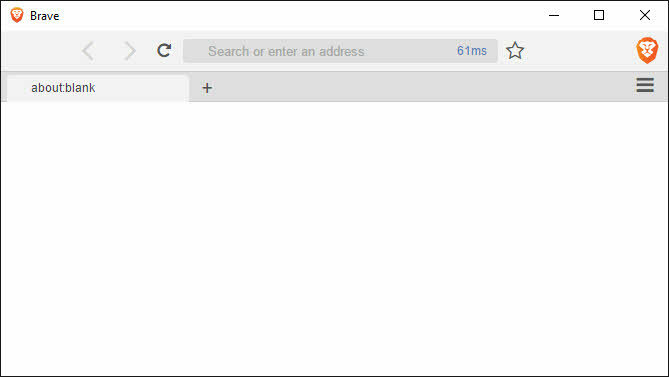 And the browser interface is simple and it contains only one menu with some few options like new tab, new window, new private window, new Partitioned session, find on page, print and Quit. Blocks harmful advertising – Malvertising. It integrated HTTPS Everywhere extionsion to redirect sites to HTTPS. Blocks Tracking Pixels and Tracking Cookies. Brave is still in early stage so we except more features will come in the future.